Last Thursday morning, someone gave me these beautiful flowers. 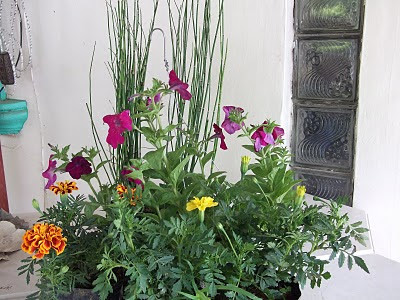 It really made my day since I love flowers and gardening is one of my favorite hobbies. 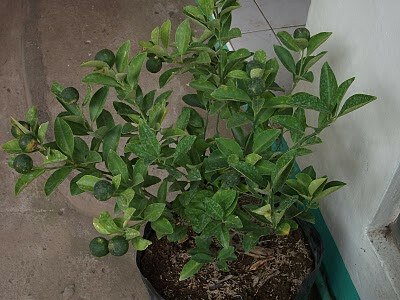 I also got a pot of Calamansi plant with fruits. So cute! I really appreciated these wonderful plants. It helped me forget how painful my leg was. And they made me happy today. Afterwards we went to a Lugawan in our village to eat porridge. 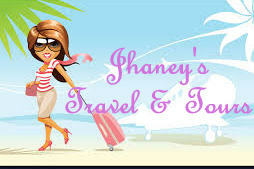 I love their porridge and lumpia. Everytime I eat there, I forget that I'm on a diet. 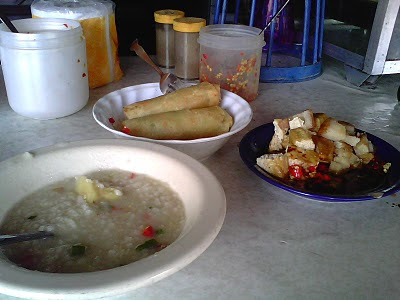 I eat plain porridge, 2 lumpia, and tokwa't baboy. Off course, I put chillies on all of them. I love spicy foods. Yum yum!!! I was really full that I didn't eat lunch. Instead, I ate bananas. 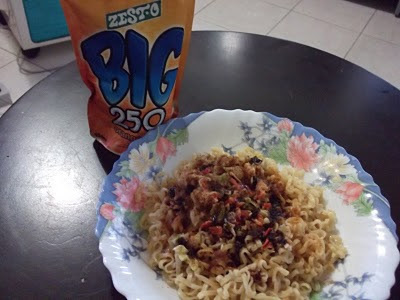 I ate 2 packs of Yakisoba and drank Zest-O orange for merienda. I got very hungry because I didn't eat that much at lunch. That's what I did the whole day to escape my boredom since I had to stay home the whole day because my leg is still in pain and I can't walk straight. I had to rest my leg for one more day. I am really looking forward that I can walk by tomorrow and my suture be removed. 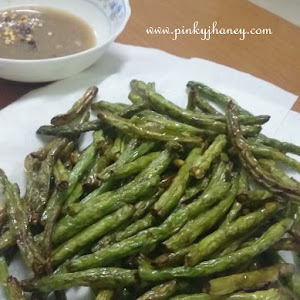 this post made me hungry in the middle of the night! LOL! i miss eating at a lugawan. i would also order the very same thing. 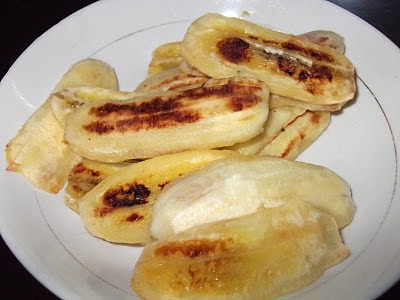 i miss fried bananas! just had yakisoba as merienda today. ano ba yan! LOL!